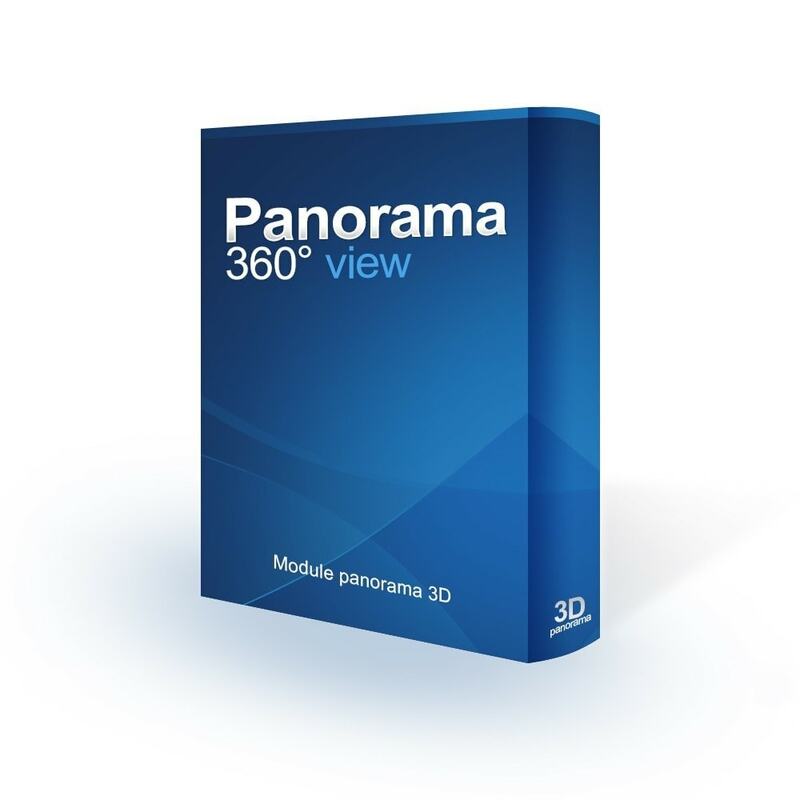 Auto Panorama viewer is the best panorama module which works just amazing with 360 degree panorama view of the image in the box, it will definitely add a definitive touch to your webpage. 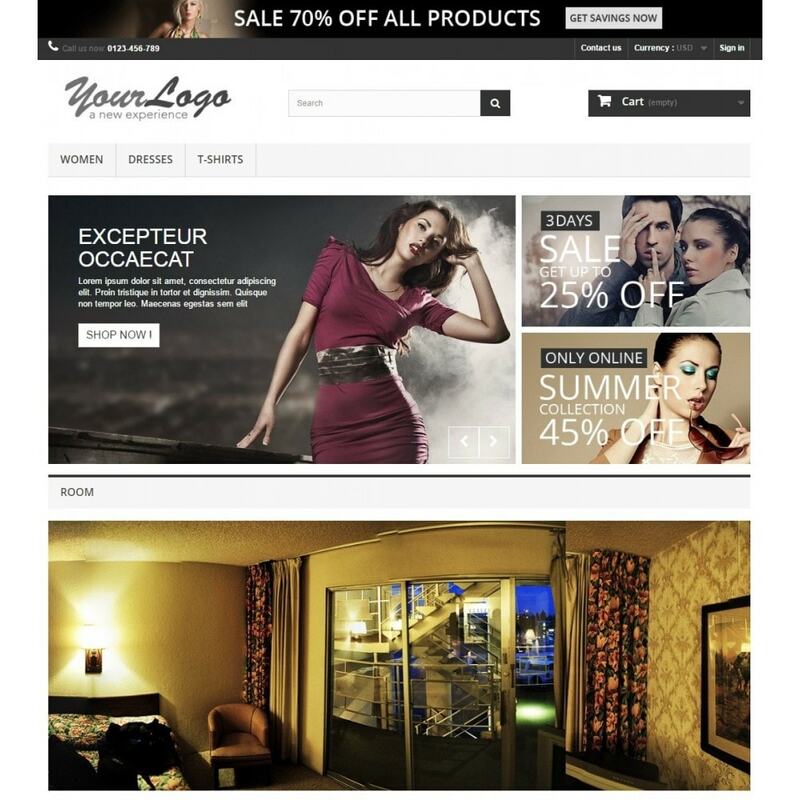 You can use it for any purpose like either your real estate property view or your shop or room view. In a short, it’s all you want for a panoramic view. You can create your panoramas simply load their textures. 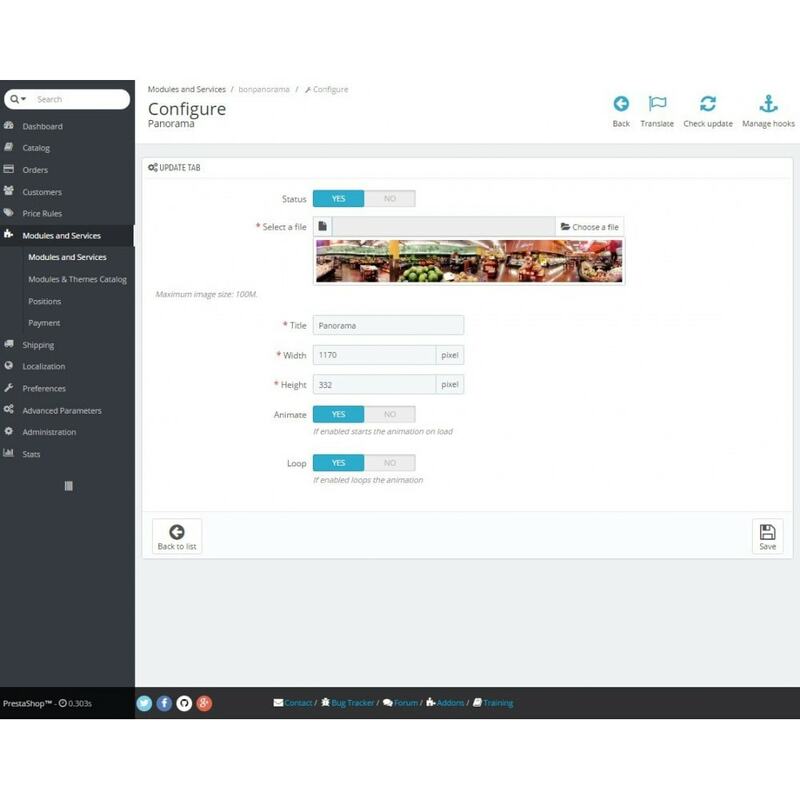 It is super fast and optimized coded and with a new way to add image in the website that makes the loading process faster. Using mouse to view 360°. Drag and drop to change positions. 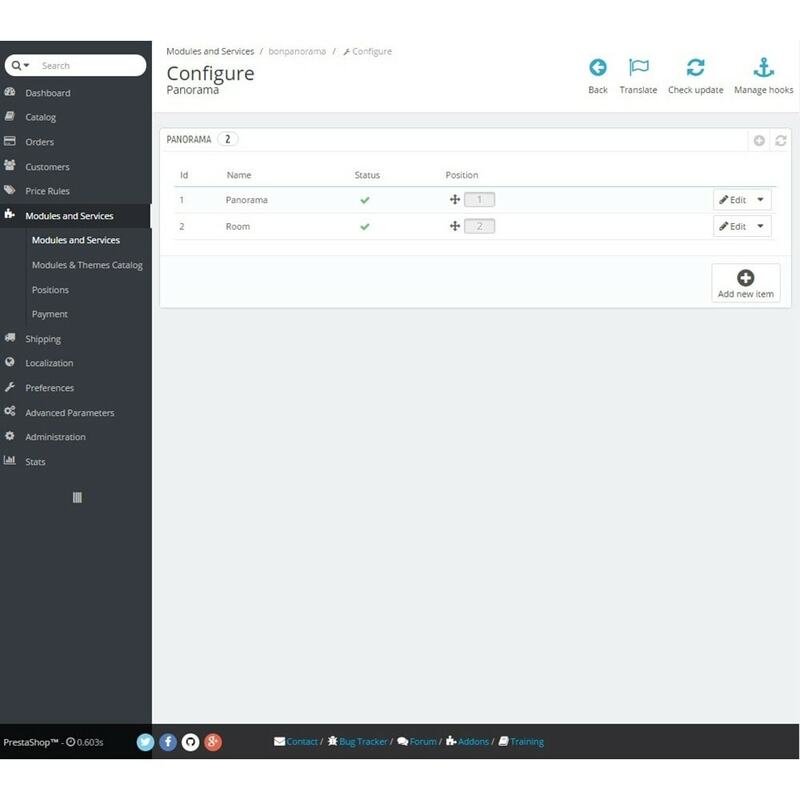 This easy at installation and flexible at configuration module allows you to create attractive Auto Panorama Viewer in a couple of minutes!